Camp Woodland is excited to participate in #CampKindnessDay #KindnessEvolution. We are joining camps across the country to intentionally focus our programming around kindness. 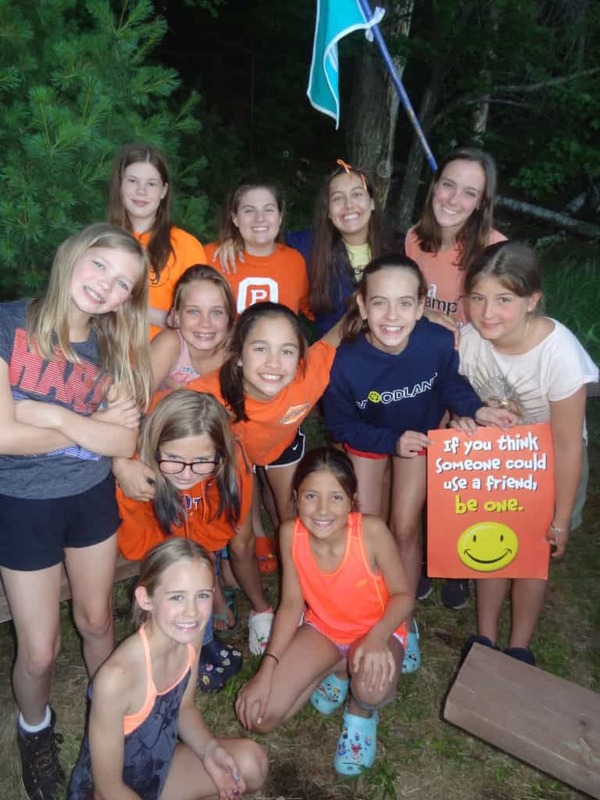 Acts of kindness occur every day at camp, and the best part is that campers take that spirit of kindness with them out into the world and spread it around. 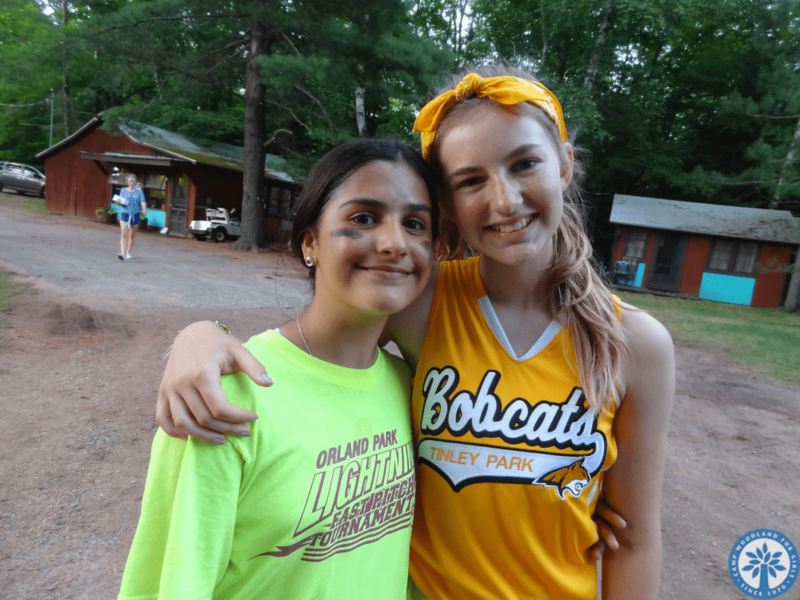 Kindness in the camp community is visible in every smile, every word of appreciation, and in countless acts of empathy and friendship. It happens every day organically, but we are taking time to recognize it on July 24th. 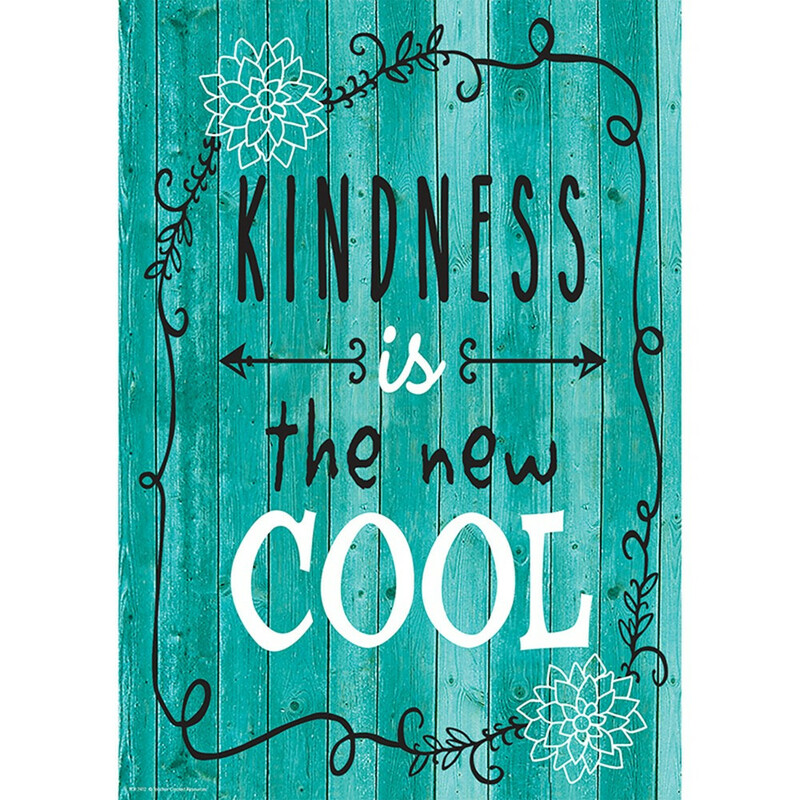 We hope to fuel a positive cultural shift to more fully incorporate the practice of intentional kindness and care into every aspect of our society.